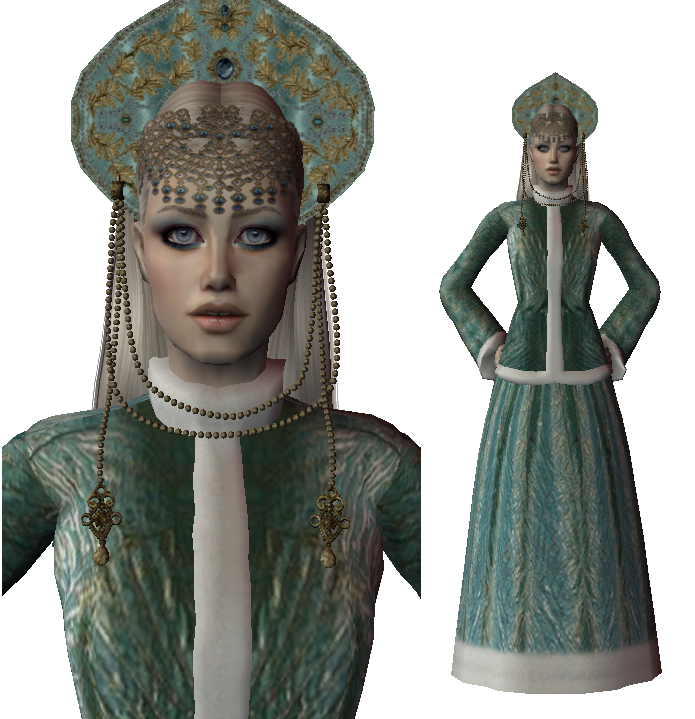 The Russian snow maiden is also called Snegurochka. According to the legend she's Father Frost's helper. There are a few tales about Snegurochka. It was hard for me to find a well suiting coat for a bottom long skirt, matching and not bleeding through. Page created in 0.138 seconds with 30 queries.